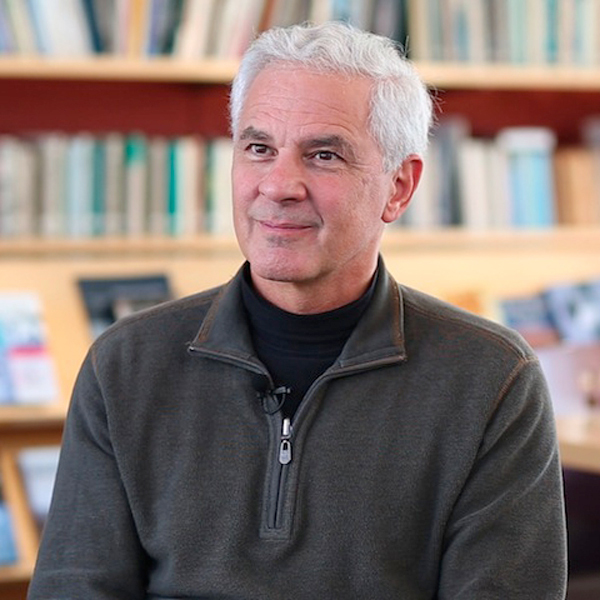 Joseph Cirincione is president of Ploughshares Fund, a global security foundation. He serves on the Secretary of State’s International Security Advisory Board, is a member of the Council on Foreign Relations, and teaches at the graduate School of Foreign Service at Georgetown University. Cirincione is the author of Nuclear Nightmares: Securing the World Before It Is Too Late, Bomb Scare: The History and Future of Nuclear Weapons, and is the author or editor of five other books on nuclear weapons and national security policy. Cirincione previously served as Vice President for National Security and International Policy at the Center for American Progress and Director for Non-Proliferation at the Carnegie Endowment for International Peace. He also worked for nine years in the U.S. House of Representatives on the professional staff of the Committee on Armed Services and the Committee on Government Operations. Why are nuclear disarmament and non-proliferation important? Are there examples of “close calls” when nuclear weapons were almost used? Are there examples of countries that have given up their nuclear weapons? Why did other countries develop nuclear weapons? What is the likelihood of a terrorist nuclear attack? How expensive is the U.S. nuclear weapons program? Is it really possible to eliminate nuclear weapons? Why are non-proliferation efforts focused on Iran and North Korea? How could you prevent Iran from producing nuclear weapons? What is the history of Iran’s nuclear program? What are the different types of nuclear weapons and how do they work? Why have we been able to avoid nuclear war since World War II? How difficult would it be for a terrorist to obtain a nuclear weapon? What is the difference between producing nuclear energy and producing nuclear weapons? Why should the international community be concerned about a possible Iranian nuclear weapons program? Why does the United States have nuclear weapons? Why did North Korea develop nuclear weapons? What are the dangers of nuclear weapons? Why are some countries allowed to have nuclear weapons and others not? What was the Cuban Missile Crisis? How do you think our country should deal with nuclear weapons in the future? Why would countries like North Korea and Iran want nuclear weapons?